1.Visit the builder's place of business. Is it a professional atmosphere? Talk with some of the office workers. Do they seem knowledgeable and customer service oriented? 2.Ask about service and warranty. Will your phone calls be answered? Will someone be sent to your home when you have a problem? This is very important! click on "Search Unlicensed Construction Complaints"
click on "To find public complaints against a licensed contractor"
click on "search by county or license number." 4.Call the Better Business Bureau (800-525-1447) to see if the contractor is a member. To become a member, a company must demonstrate sound, honest business practices. Ask if there are any complaints registered. 5.Have the builder's salesperson design a pool for you. Do not give him another company's pool print and ask for a bid. If they can't produce a good design drawing, they will not be able to produce a detailed construction drawing. 6.Ask to see a list of customers. Does the pool contractor build for home builders in your area? Are those home builders reputable and financially sound? Ask where you may see the pools the contractor has built in the model homes. 7.Ask about construction quality and materials. Check on the pool equipment that is included in the quoted price. There can be a large difference between control systems. 8.Ask to meet an owner of the company. Are they active in the business? Do they care about their customers? Can you call them anytime you have a question or concern? 9.Ask to see Certificates of Insurance for Liability and Worker's Compensation Insurance. Are the dates current and is there at least $1 million in coverage to protect you from any liability? Building a swimming pool is a complicated process. There are 23 phases of construction and all must be done properly. We care about our customers, building a quality pool, and want to make the building process as stress free as possible for our customers. 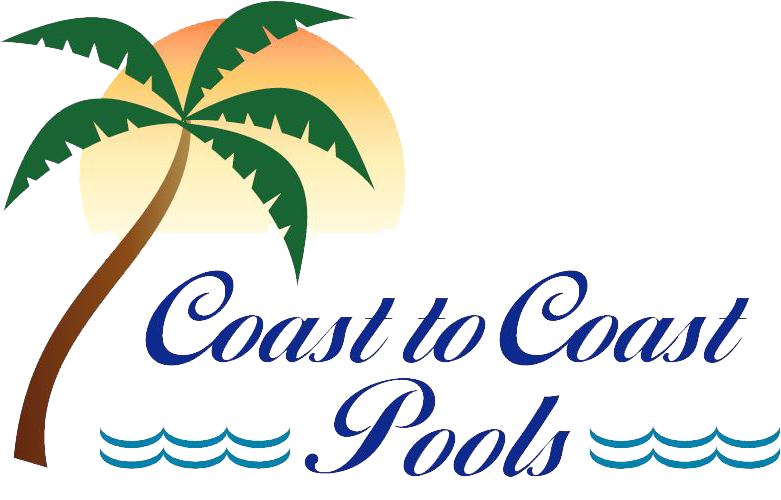 We would welcome the opportunity to work with you on this exciting project and build a pool for you that will bring you many years of enjoyment.